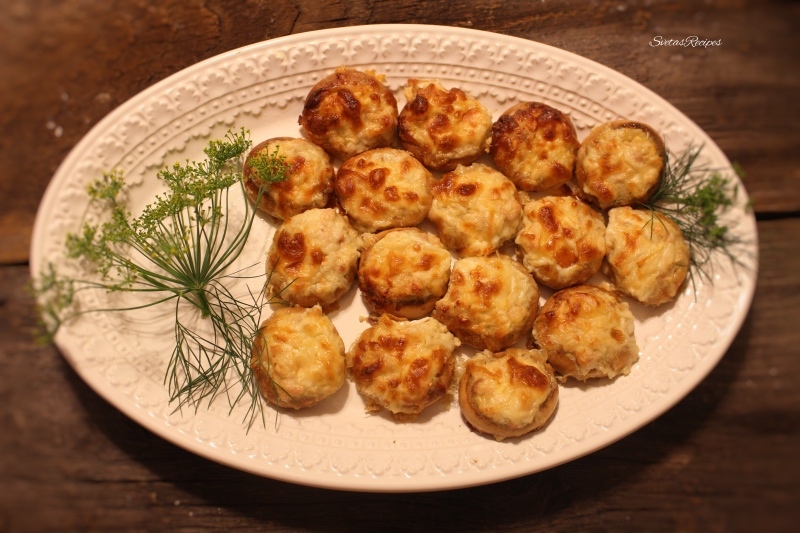 Bublik pizza is a great mini recipe that will satisfy all of your guests or family! 1.) In a large bowl add your bublik and milk and let it sit for 30 minutes. 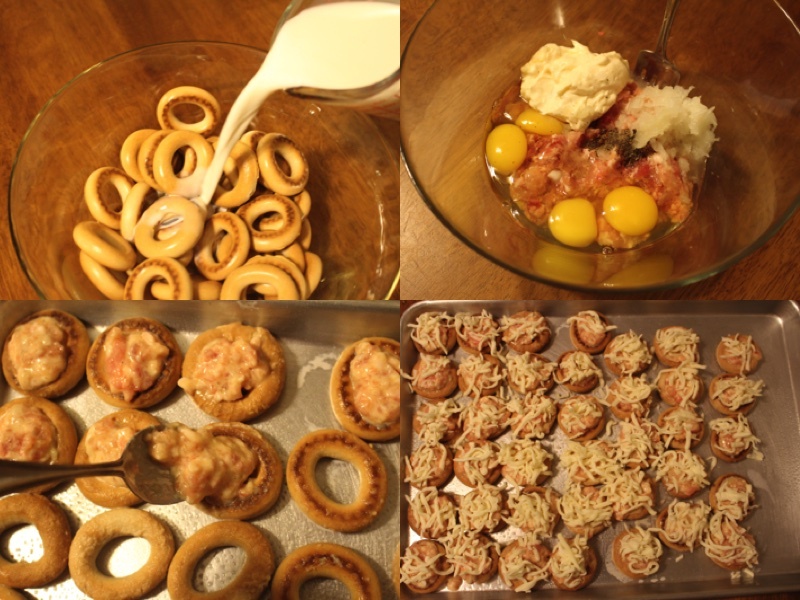 After in a separate bowl add your grounded pork, seasoning eggs, Mayonnaise, Shredded onions and mix well. Place your bublik on a cookie sheet that got spray by cooking spray. Next add 1 Tbsp of your meat mixture into each bublik. 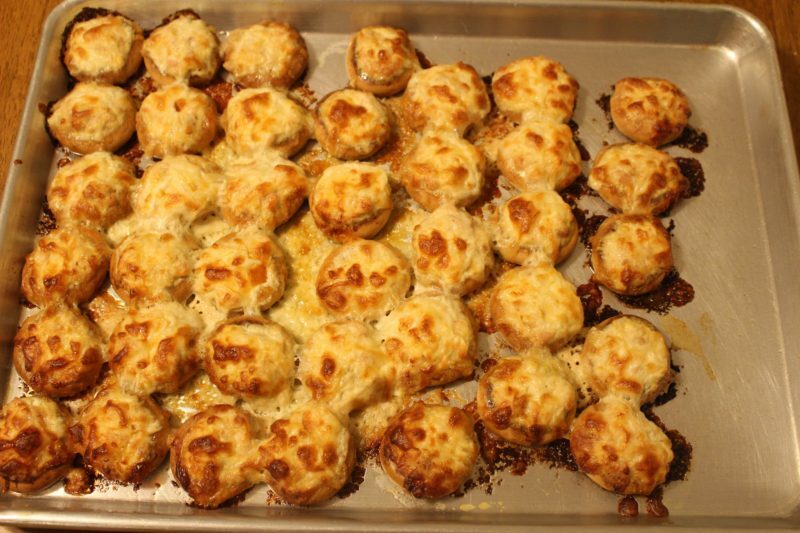 Also add strands of cheese onto each one. 2.) Bake on 375oF for 40 minutes. After place in a serving dish and enjoy! In a large bowl add your bublik and milk and let it sit for 30 minutes. 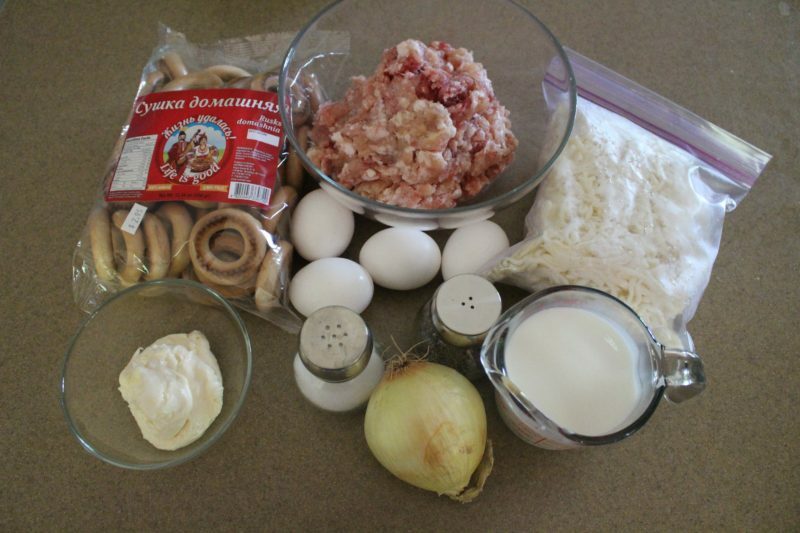 After in a separate bowl add your grounded pork, seasoning eggs, Mayonnaise, Shredded onions and mix well. Place your bublik on a cookie sheet that got spray by cooking spray. Next add 1 Tbsp of your meat mixture into each bublik. Also add strands of cheese onto each one. Bake on 375oF for 40 minutes. After place in a serving dish and enjoy! Very unique recipe, might try it sometimes?